Ceramic 0.5ml Cartridge Tank Atomizer - Wood Tip. 100ct. .. Ceramic Cartridge Tank Atomizer - Clear Tip. 1ml. 1ct. .. 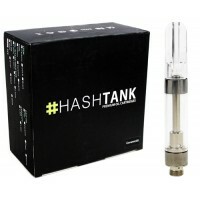 Ceramic CCell HashTank 0.5ml Premium Oil Cartridges. 100 Tanks In A Box. Item: Ceramic DripT..
CE4 Color Wick Atomizer Assortment. Assorted Colors May Vary. 10ct. 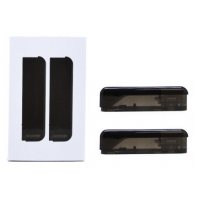 ..
Juul Compatible Ceramic Coil - Blank Pods. 10ct. 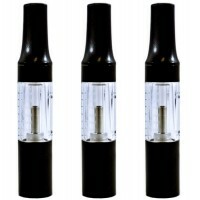 Features: 1ml Juice Capacity Refillable..
Mini BCC E-Liquid Atomizer. 5ct. ..
Kangertech Mini Protank 3. Assorted Colors May Vary. 5ct. Includes: Mouthpiece Glass..
Mini X9 Protank Atomizer. Colors May Vary. 5ct. 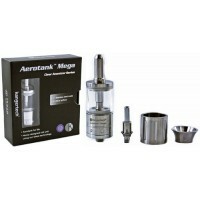 New innovative design with plastic tank Ma..
Aerotank Mega Clearomizer. 1ct. Removable 510 drip tip Single heating wire Air flow adju..
Alur Slik Refillable Pods Atomizer Cartridge. 1ct. Includes: 2 x Slik Refillable Pods (2ml).. 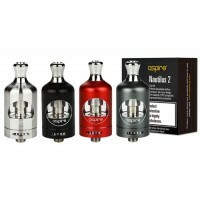 Aspire Breeze 2 Replacement Atomizer. 1.0 Ohm. 5 Atomizers In A Pack. 1.0 Ω .. 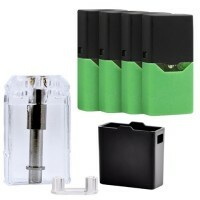 Aspire Cobble Replacement Pod Cartridge. 3 Pods In A Pack. 1.8mL Capacity for Nicotine Salts .. Aspire Nautilus 2 Sub-Ohm Tank. 1ct. For vaping E-Juice 2ml Capacity 22mm Diameter 0.7Ω .. Aspire Nautilus Adjustable Airflow Tank System. 1ct. The Aspire Nautilus is an innovative new tan.. Authentic Vulcan RDA Rebuildable Drip Atomizer. 1ct. The Vulcan RDA is a three-piece design dripp..